That “Contemporary African Art” is a collecting category encompassing 54 countries, 1.1 billion people, over 2,000 spoken languages, multiple thousands of native tribes, and near equally split between the traditions of Islam and Christianity, surely presents a slew of problematics. Africa’s unity lies more in outsiders’ perceptions of geographic continuity. 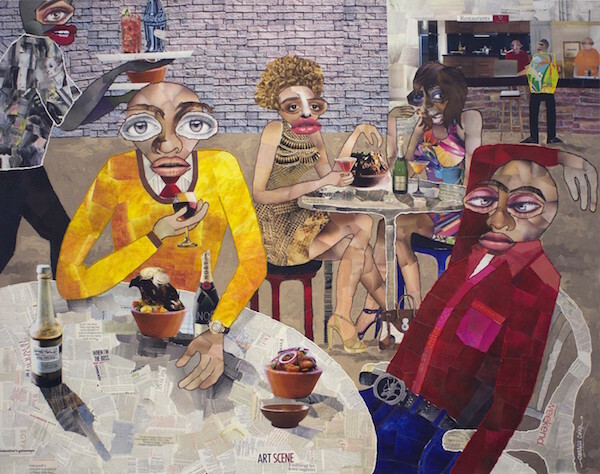 However, contemporary Africa, in all its pluralism, is also united by a seemingly unexpected entity (unexpected especially to those outsiders): art.